Your Wedding Day Filled with Beauty and Contemporary Elegance to Remember for a Lifetime! We also offer Off-Site Catering. It was beautiful and I highly suggest this venue!! 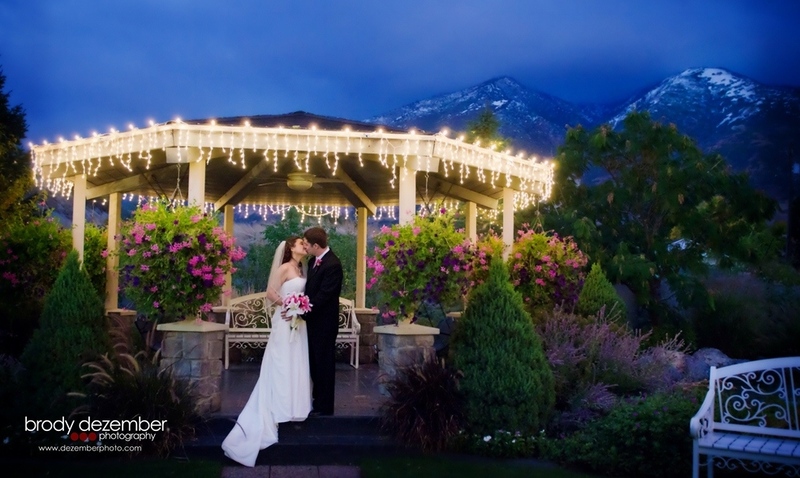 Best choice for a full service wedding venue! 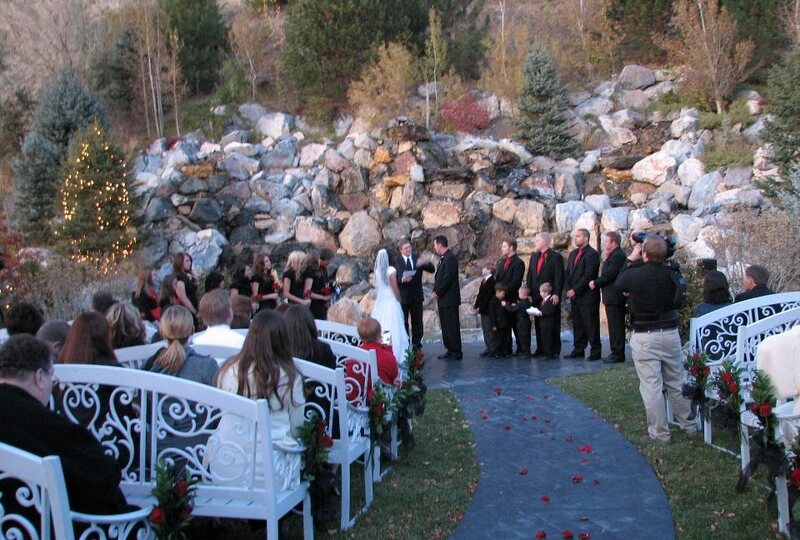 Get A FREE Brochure from "Millennial Falls Wedding & Reception Center"
A 40′ outdoor waterfall and an indoor waterfall give a unique ambiance. Curved staircase leading to either an indoor or outdoor ceremony. 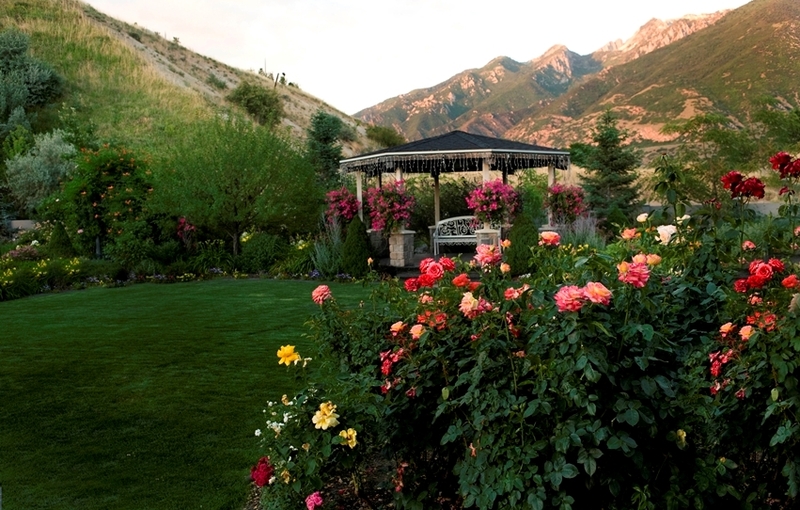 Scenic dining with an inspiring view of the Wasatch Mountains. Marble dance floor and elegant chandeliers. Beautiful Bride’s room secluded on the upper floor. Day-of weather decision for an indoor/outdoor event. Millennial Falls is pleased to offer our delicious catering at the location of your choice. Supervised kid’s room provides ease of mind. Please mention this ad when you contact Millennial Falls! 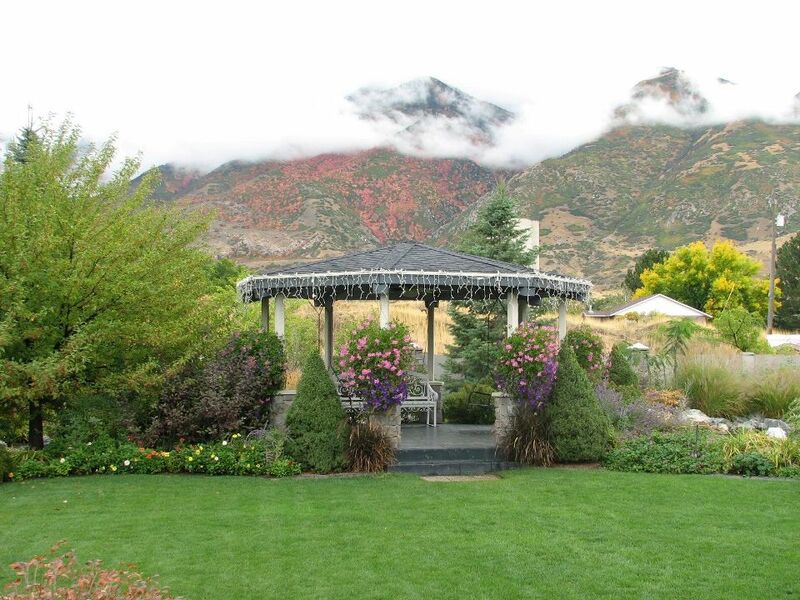 We had our wedding, dinner and reception here and it was amazing!!! They took care of everything and kept the night moving flawlessly! It was beautiful and I highly suggest this venue!! There are seriously no words adequate to describe just how grateful and pleased I am for Millennial Falls and how utterly perfect everything turned out for our special day!! On the day of the wedding, I was just in awe of how beautiful the venue was, how organized everything turned out, and how easy and stress-free it was for me and our families. 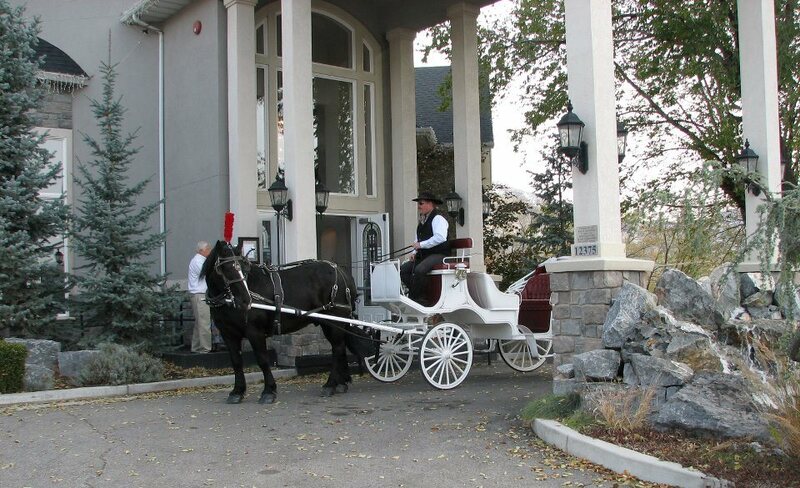 We still have people coming up to us as well telling us that our reception was just beautiful! Millennial Falls has by far exceeded my expectations of an event venue, and I will forever be able to thank them for such a perfect wedding day! Many of our guests commented that this is the most beautiful reception center they have ever seen. We loved the waterfall and outside gardens. The children's play room was so convenient for all the family. The brides room is lovely. 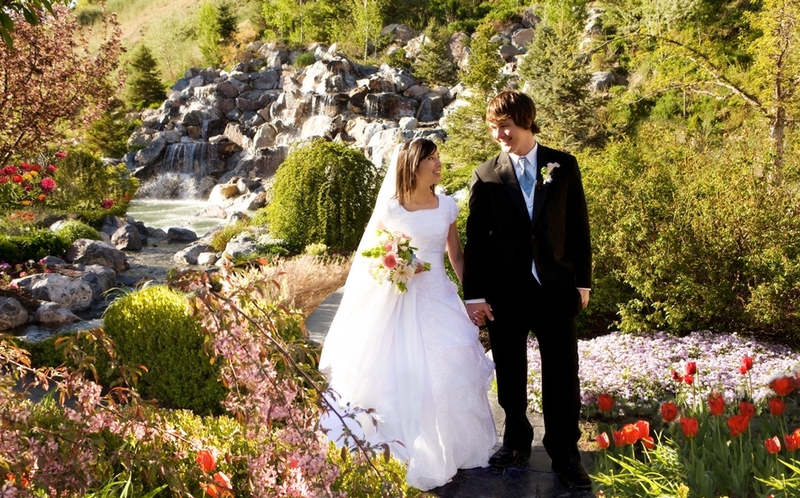 Millennial Falls was perfect for us with our daughter and her fiancee living out of state and limited time to arrange for all the details of a wedding. The package included the cake, invitations, catering, and flowers as well as a lovely venue for the wedding dinner, ring ceremony and reception. It made our day simple and stress free. The food was good and the entire event went as planned. It was a beautiful day! Thank you to the staff of Millennial Falls! 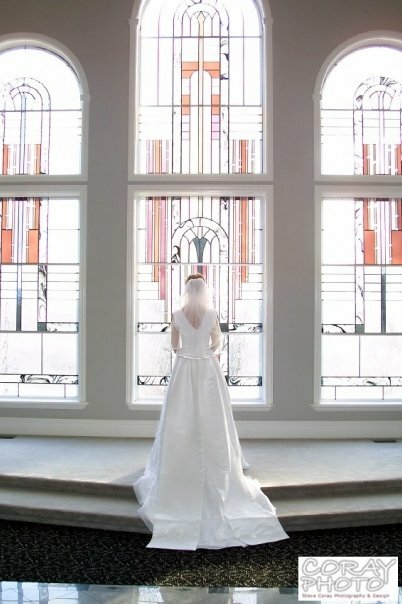 Best choice for a full service wedding venue! Their package deals are hard to beat! Because the amazing atmosphere is combined with excellent service, the team at Millennial Falls will turn your dreams into reality! Each member I worked with was very informative and attentive. Clear communication and flexibility helped to ensure everything went smoothly throughout the entire process. Save yourself some stress and book with them! From the gorgeous venue to the top notch staff I highly recommend this wedding venue, the take care of you like family, work with you in every way, and are there to help. The wedding couldn't have gone better. Thanks again!